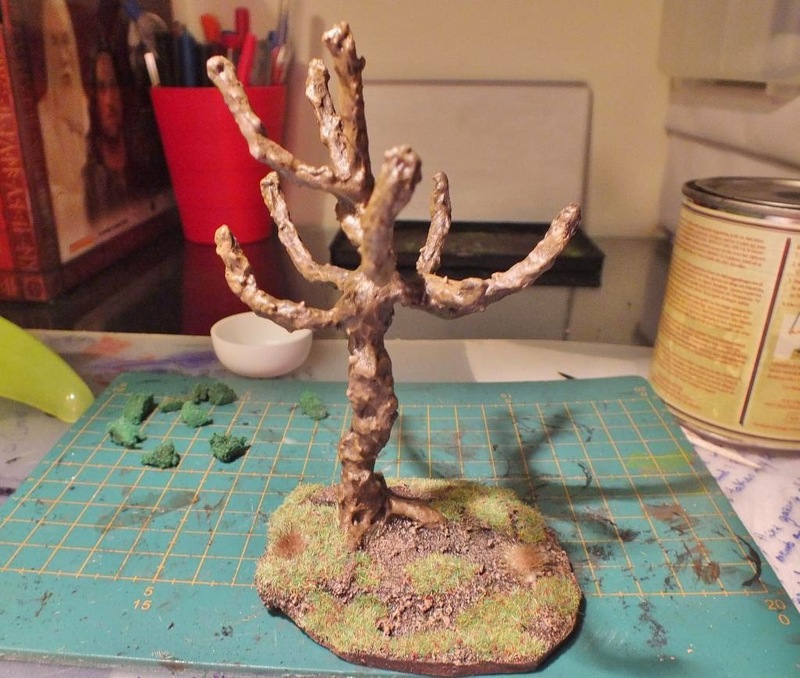 Middle Earth Minis: 55th post - Tree (part 1)! 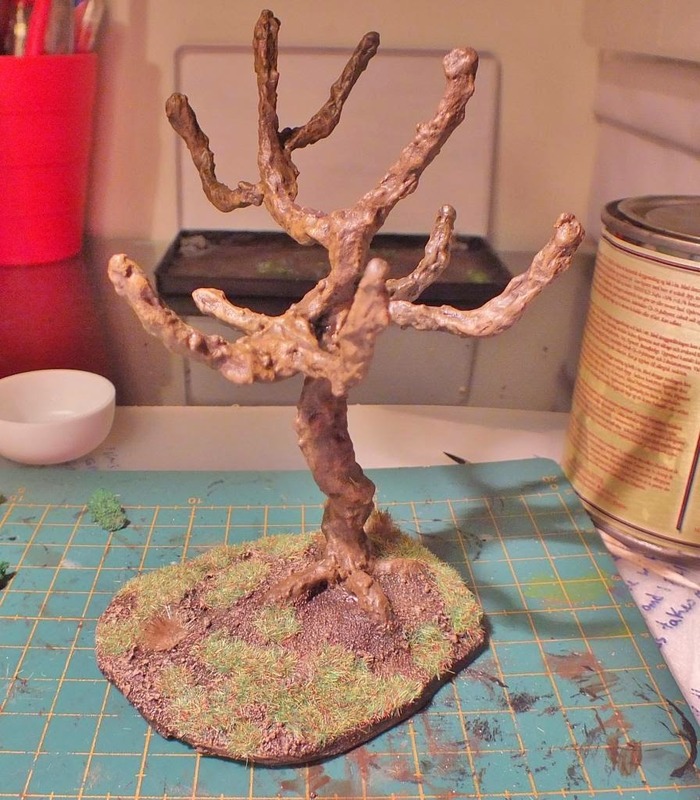 55th post - Tree (part 1)! 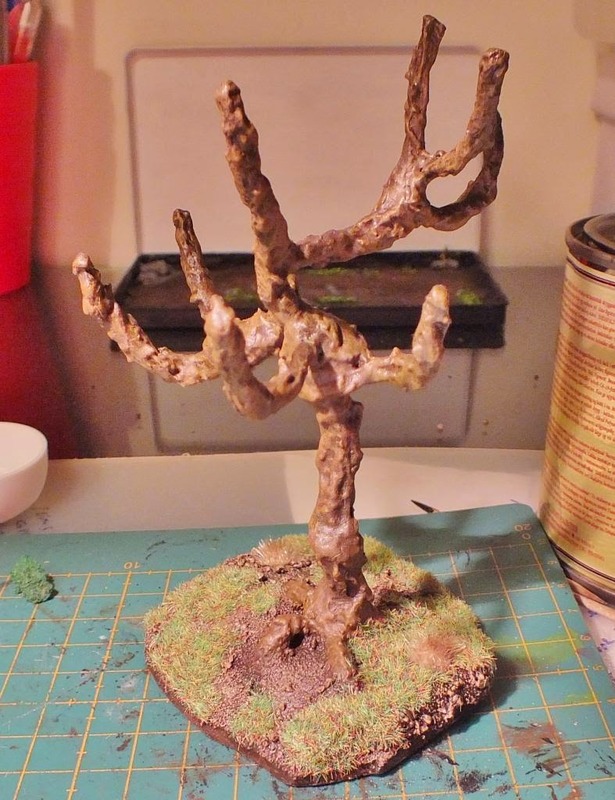 Well, this here is my first attempt at making trees. A creative and beautiful work! 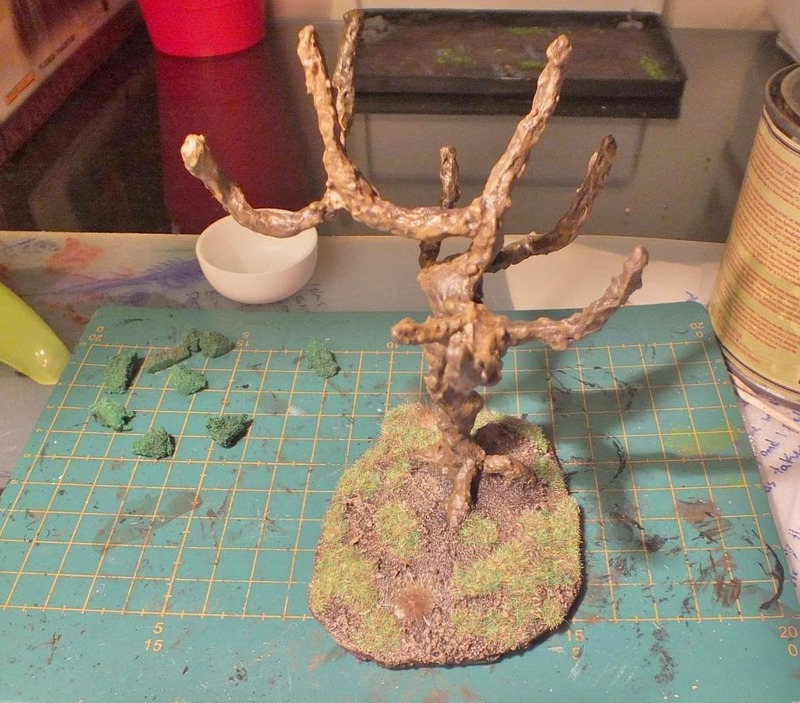 54th post - Lord Elrond!